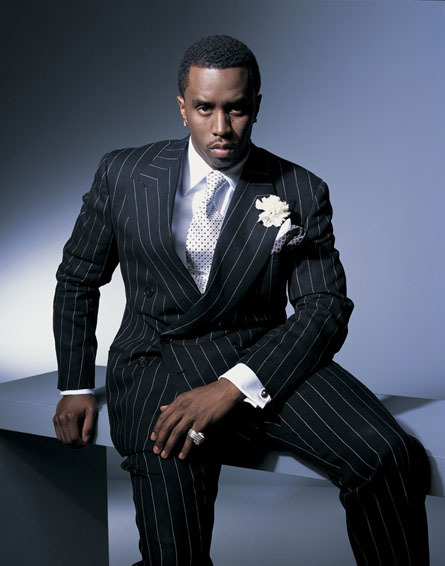 Recently, mogul Sean "Diddy" Combs spoke of the successes in his life. Before he had even reached the age of 40, Combs conquered music, television, clothing, and movies. He proved there was no excuse for any person with a dream. Sean Combs is the ultimate come-up story. Along the way, he has had a lot of women and a lot of children. Outside of the money and the women, which make up his lavish lifestyle, Sean Combs has six children. Despite having six children by four different women, he does not have a relationship with any of them. He shares custody of all of his children. The one thing Diddy has yet to conquer is love. But, always the perfectionist, he said it is around the corner. While he took on the world and won even before he turned 30, the one thing he does not have is one woman to share it with. He will always have his children, but there is not much more to show for his success, as far as sharing it. There have been many rumors of Diddy having a relationship with Cassie because she works in almost every division of his Bad Boy empire. Every now and again, Diddy gets a girlfriend and a child. Feeling relatively young, Diddy said he wants to have more children, but he wants to have them the right way the next time around. When he began dating Kim Porter, she already had a child, but Combs stepped in and raised him as his own. During a breakup from Porter, Combs returned to his high school sweetheart and they had a child. A random woman claimed Diddy fathered her child and Combs soon took legal responsibility of him in 1998. In 2006, he had twins with Kim Porter and a child with a model, which would eventually cost him his relationship with Porter. But, for the next woman, Diddy plans to do right and have six more children by one woman, his wife.